For the ultimate in portability The Traveler Umbrella folds to just 7" and comes in a secure EVA carrying case. 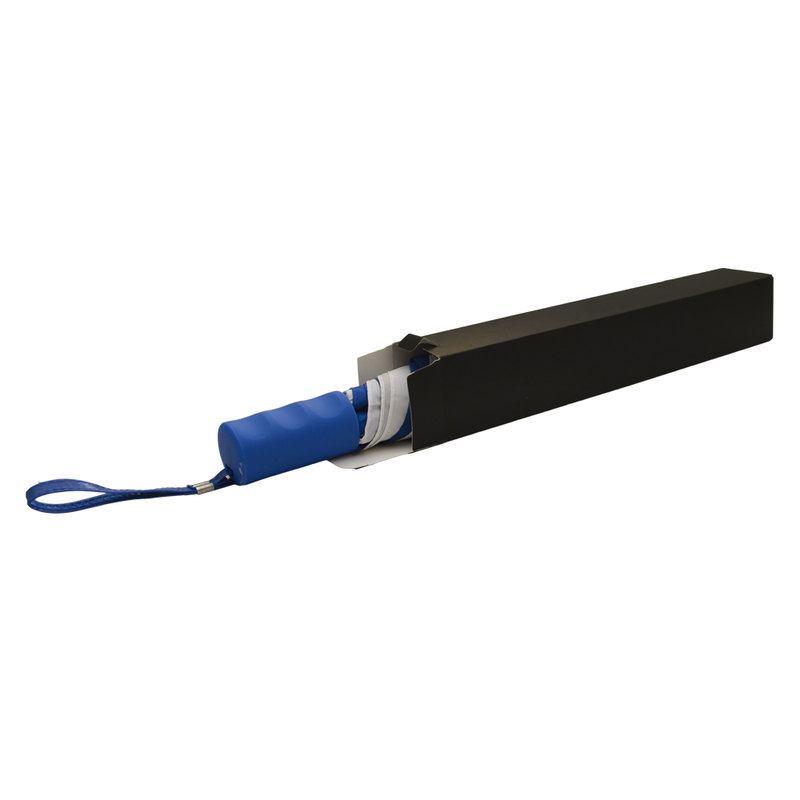 The storability of this handy item makes it universally appealing, as it can easily be kept in a glove box, backpack, or purse. 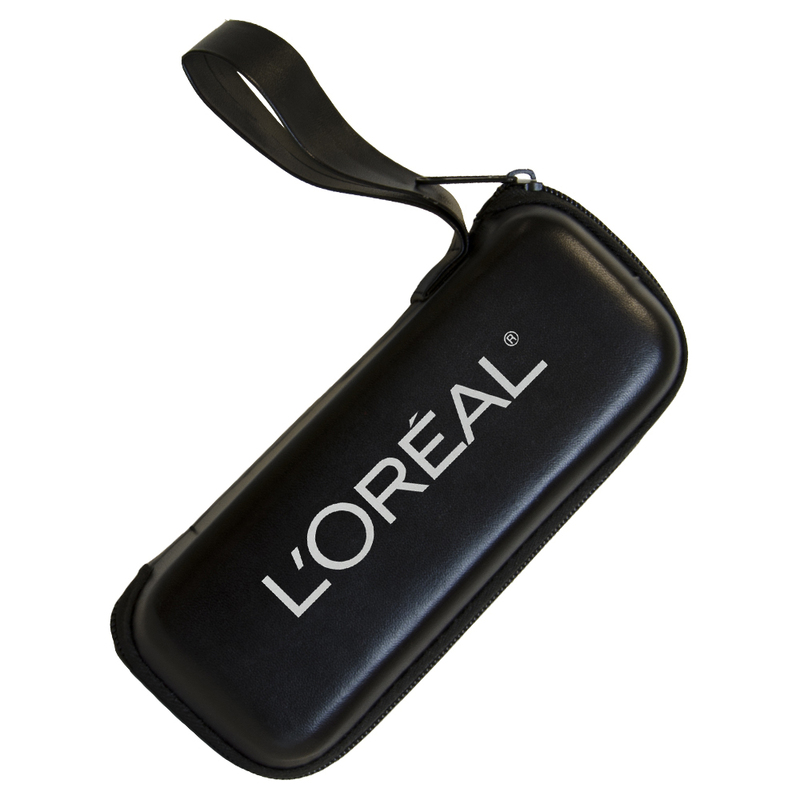 For a deluxe twist, instead use the black leatherette carrying case of our SB-4320 (which also includes the SB-4300 mini umbrella). For those who see value in the little things, we redesigned our Traveler Umbrella (item# SB-4300) for a more luxurious look. Choose from our different colored mini umbrellas to fit inside this durable black leatherette carrying case. 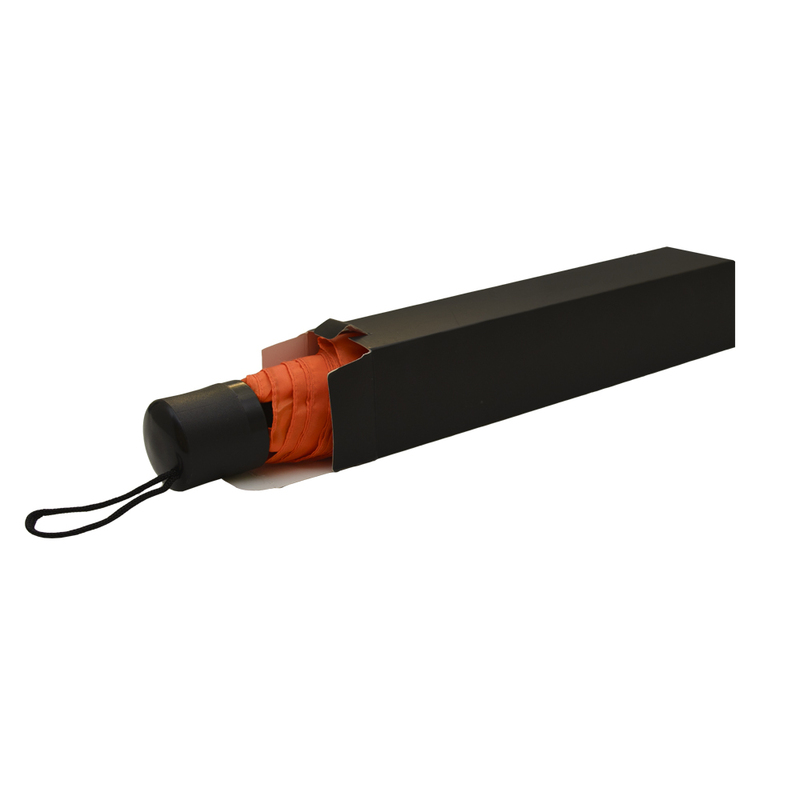 At 7" long when folded, this attractive umbrella/case combo can be stored almost anywhere. 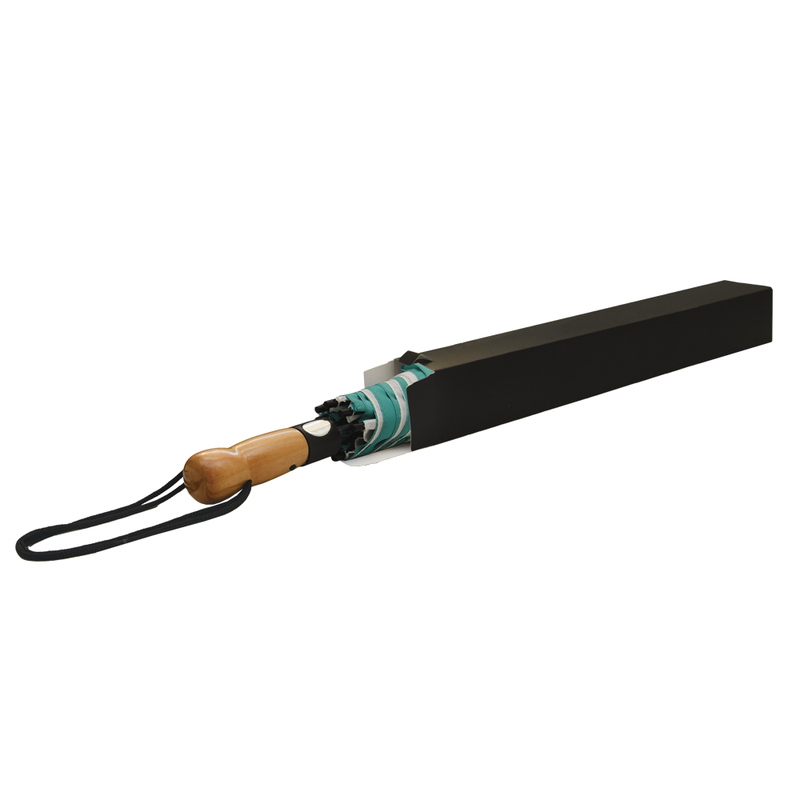 Available for folding umbrellas only, up to 16" long. Great matches include our Spectrum and Color Crown umbrellas. 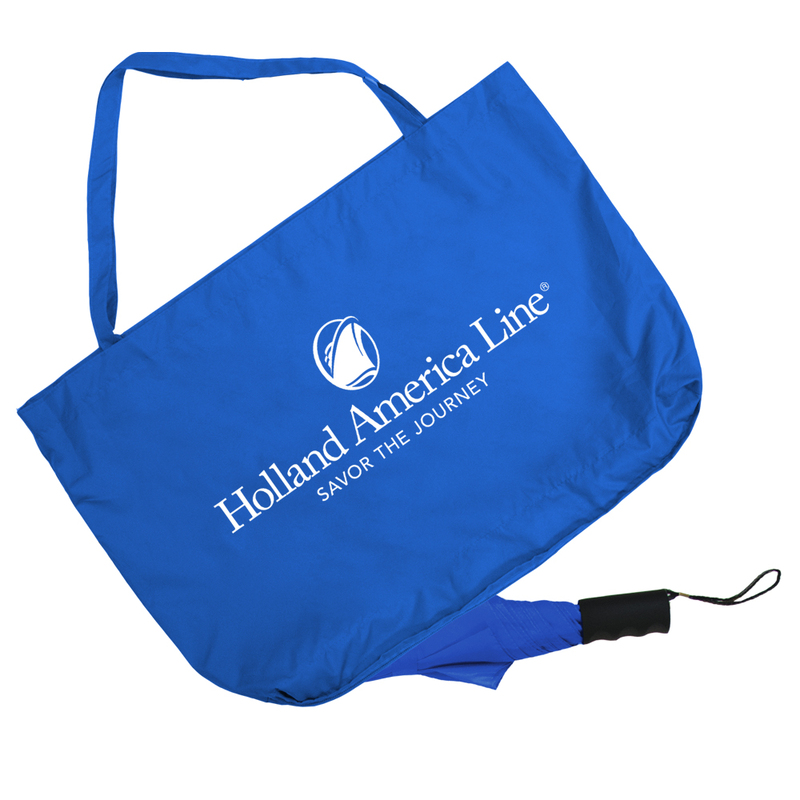 Available for folding umbrellas only, up to 22" long. Great matches include our Little GIant and Colossal Crown umbrellas.